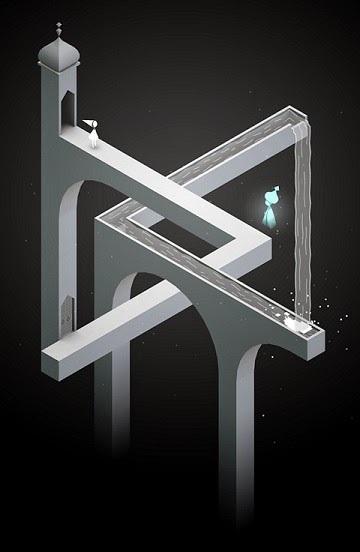 With the success of Ustwo Games' Escher-like puzzle game Monument Valley, the company has been thinking of adding extra levels, and thinking about bringing it to other systems, such as Android markets (Already listed as coming soon), and what I'm rather excited and intrigued to play it on, the Playstation Vita. “We’re looking at getting it on the PS Vita, and a lot of people ask about a PC version, but we’re portrait and touchscreen, so it’s not easy. We could do it, but it would be a bit crap!” he says.